European online tour diary up! 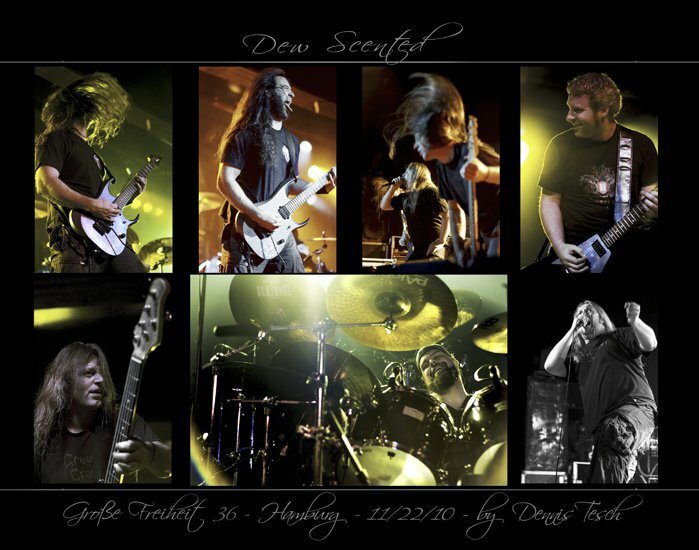 DEW-SCENTED are currently on tour all over Europe with Nile, Melechesh as well as our bus-buddies Zonaria and Darkrise! We are in Vevey, Switzerland today…and half the tour has already taken place. DEW-SCENTED’s set is sounding better and better every day. Take care and see you on the road!